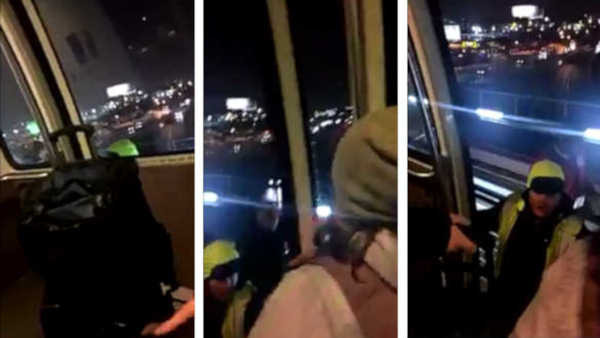 NEWARK (WABC) -- Service has been restored to Newark Airport's Airtrains after a power outage Sunday night shut down the monorail for about three hours. Buses were used to shuttle people from the train station and parking lots. But many travelers were stuck on trains, and eventually had to walk to the next stop. The Port Authority is investigating. A spokesperson for Port Authority said they are not sure why the power outages occurred, but said power was restored around 7:30 p.m.